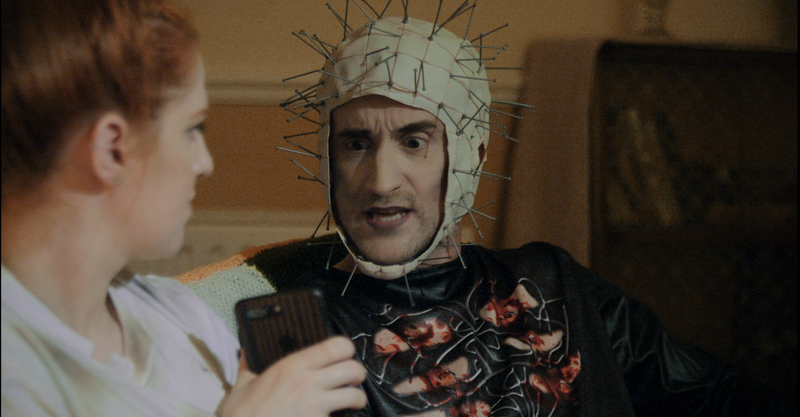 Kick back with twisted new web series NETFL!X AND KILL. 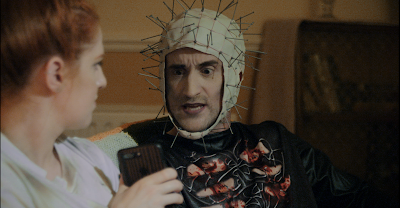 Hex Studios channel have premiered director Kate Shenton's latest darkly hilarious offering. The first two episodes of the 8-part series are available now on Hex Studios' YouTube channel with a new episode screening each week. With more than 200,000 subscribers, the Hex Studios YouTube channel is fast becoming the go-to channel for indie horror, from their viral Owlman prank videos to creepypasta tales, original web-series and even feature films. Head to https://www.youtube.com/user/LordofTearsMovie and watch the first 2 episodes of NETFL!X AND KILL today. Don't forget to hit that subscribe button so you don't miss out on further videos.